At Your Impact, we offer a unique range of training and consultancy services to improve your team’s performance. In the IT Sector, it’s professional skills – communication, service delivery, project management and troubleshooting – that can make a real difference. And we’re always happy to discuss what type of support will work best for your organisation. Creation of well thought out, impactful and structured content takes time, resource, subject knowledge and expertise. Sometimes companies find themselves short of one or all of those resources and have used the resources at Your Impact. We know that learning comes through experience, so our training, whether face to face or virtual is full of doing, trying, experimenting, practising, with an experienced trainer providing knowledge and support so that performance back in the workplace improves. Can anyone else guarantee you a return on investment? 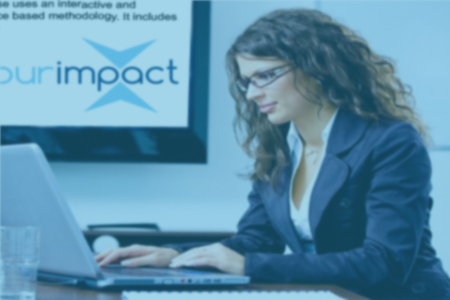 Your Impact Limited has worked with Microsoft for over ten years and has always provided an excellent service, both from an advisory and delivery perspective. Thank you (Your Impact) so much for making the whole two days of training, very fun, very unique and very interesting. It has been very cost effective. Your Impact have worked in partnership with me at providing their customers with true blended learning solutions that achieve measurable business results. 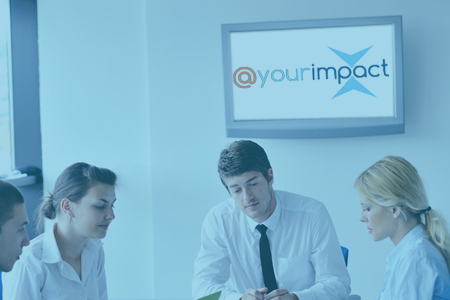 There are more than 40 performance consultants across the world using the Your Impact approach. We have consultants and facilitators fluent in many languages – so if you need bi-lingual or local language support, get in touch. How can Your Impact help your business? of support will work best for your organisation.